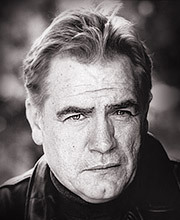 Dermot Kerrigan trained at LAMDA and has since appeared in much Shakespearean theatre including Richard II at the Royal Exchange, Manchester and Romeo and Juliet with the RSC. 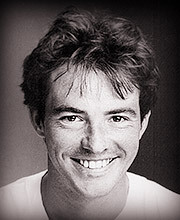 He has also appeared in modern plays at The Royal Court and toured extensively with Shared Experience. 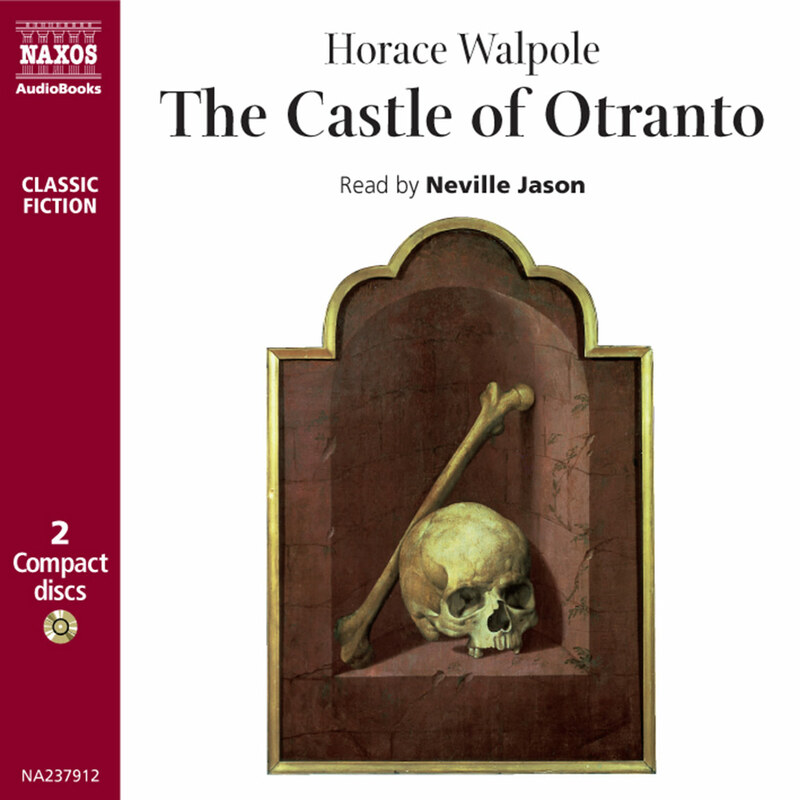 He also reads Classic Chilling Tales, The Turn of the Screw and The New Testament for Naxos AudioBooks. Siri O’Neal has appeared on stage across the country in various roles including Jean in The Entertainer, Hilde in The Master Builder and Tess in Tess of the D’Urbervilles. She has been seen on TV in Sharpe’s Battle, The Cloning of Joanna May and Masterclass and her film credits include Waterland and The Rachel Papers. 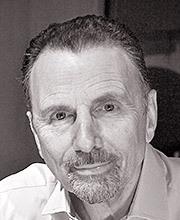 Michael Gould has worked for the RSC in The Phoenician Women, Romeo and Juliet and Hamlet and also for the Birmingham Rep, the Manchester Royal Exchange and Salisbury Playhouse. His film credits include Suspicious and Frankenstein. 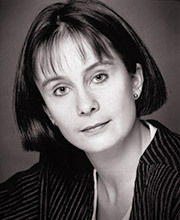 Polly Hayes trained at LAMDA, the Eugene O’Neill Theatre Center, Connecticut, USA and York University. 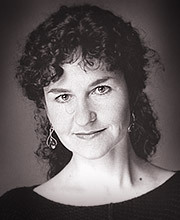 She has appeared in regional theatres, and on national tours in a variety of plays. She played Eveline in Ken Campbell’s revival of The Warp. She tours and performs a one-woman children’s show of Barbar the Elephant. On TV, she has appeared in Big Women, For Amusement Only and in many commercials. 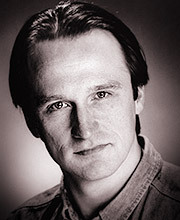 Matthew Warburton has acted in and directed numerous productions. 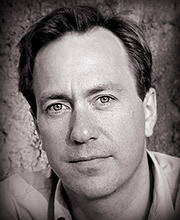 His theatre credits include the world première of Nick Darke’s Koyt and he has directed Dona Rosita the Spinster and The Screaming Skull. His film credits include Black Beauty. 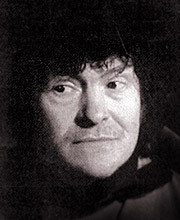 Elaine Claxton has worked extensively in the theatre, including London’s Royal National Theatre where she appeared in The Children’s Hour, The Machine Wreckers, and Richard II. 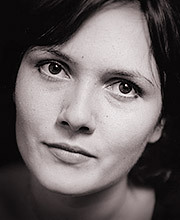 She has twice been a member of the BBC Radio Drama Company, during which time she participated in over 200 broadcasts. 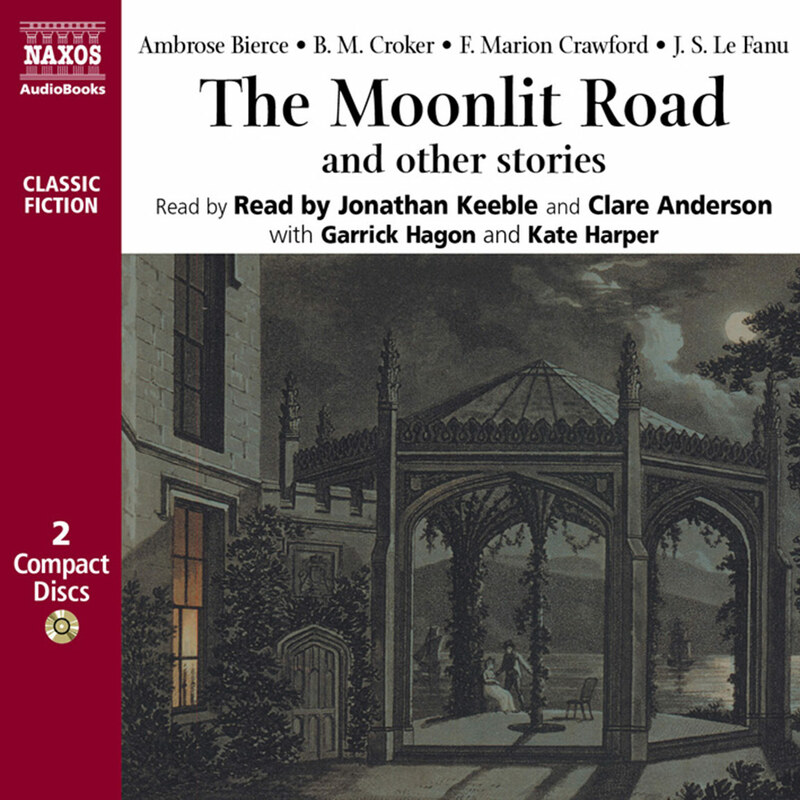 She also features in Lady Windermere’s Fan for Naxos AudioBooks. 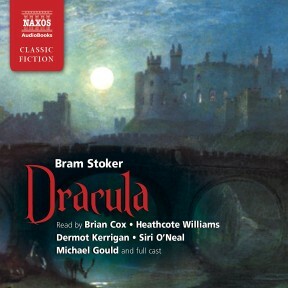 Bram Stoker was born in 1847 in Dublin, the third son of seven children. 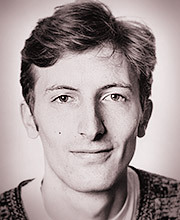 After having graduated with honours in mathematics from Trinity College, Dublin, he began to follow his interests in writing and the theatre by taking an unpaid job as drama critic for the Dublin Mail. The turning point in his life came when, at twenty-nine, he met the actor Henry Irving. 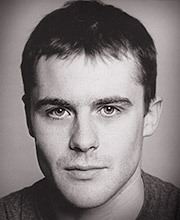 Stoker followed Irving to London and soon afterwards became Irving’s confidant and the actor-manager of his theatre. He was to hold this job for twenty- eight years until Irving’s death. Dracula was published in 1897. The novel is essentially a Gothic Romance, a type of writing that first appeared in England in the mid-eighteenth century and continued in popularity well into the nineteenth century. 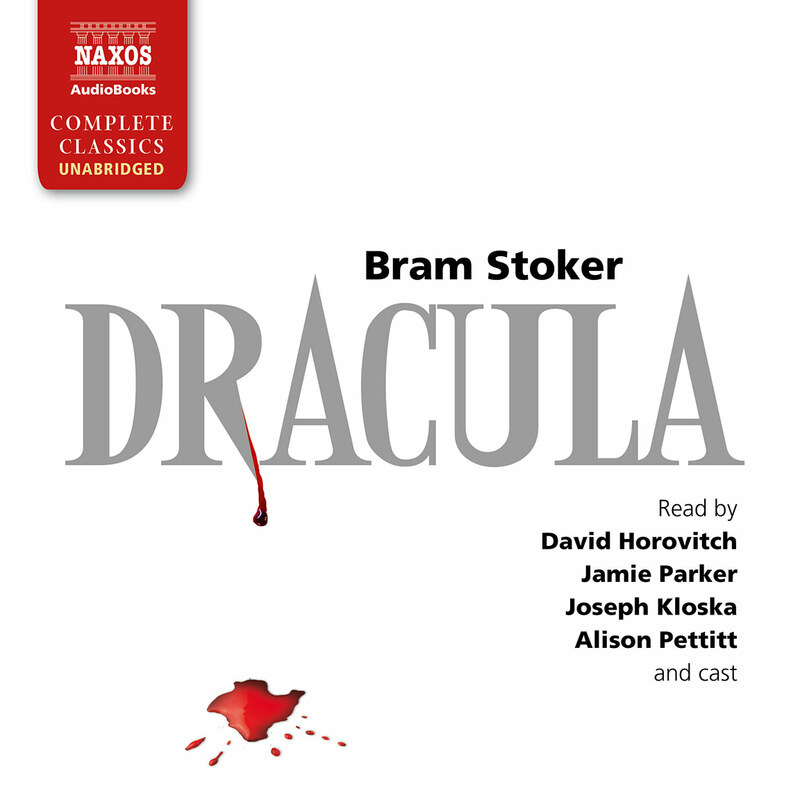 Dracula has, however, managed to transcend its Gothic roots. What lifts Stoker’s work so much higher than that of other Gothic writers such as Walpole, Radcliffe or Maturin, is the way folk tale and history are used to create a sense that the work somehow verges on ‘truth’. As the critic Leonard Woolf has pointed out, this sense of something that has actually happened, this ‘texture of something long known’, is achieved through the employment of three crucial devices. The first of these was authentic vampire folklore. Stoker probably got this from one of the many popular and sensational travel books of his day. The second major influence in the book is that of the career of the historical figure of Vlad Tepes or Vlad, The Impaler. It was in the British Museum that Stoker came upon his prototype. Vlad Tepes, known as Dracula, was the ruler of Wallachia between 1456 and 1462, an area which borders the Ottoman Empire in the South, the Black Sea in the East, and Moldavia and Transylvania in the North. The Romanians regarded Vlad Tepes as a good king, and still do – he led the anti-Ottoman crusade and regained the country’s independence from Turkish influence – but he is thought of by most as one of Europe’s most brutal tyrants. On the occasion of his St Bartholomew’s Day massacre he is said to have impaled over 30,000 prisoners. ‘Dracul’ meant ‘devil’ (as it still does in Romanian today), and also ‘dragon’. When Vlad Tepes’s father was awarded the Order of the Dragon by the Holy Roman Empire, he acquired the nickname ‘Dracul’. His son therefore, Vlad Tepes, became known as ‘Dracula’, i.e. ‘son of the dragon’, or ‘son of the devil’. In many languages ‘devil’ and ‘vampire’ are interchangeable, and it is probably due to this that Dracula became associated with vampirism. So the legend was born. Taking his cue from this myth, that men with monstrous souls become vampires, Stoker had found exactly the man on which to model his Prince of Darkness. Lastly, Stoker found a remote and mysterious location in which the man and the story, history and fiction, could be combined. This of course was Transylvania or ‘The Land beyond the Forest’. 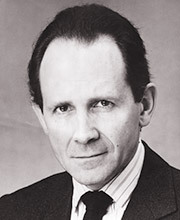 He also tapped straight into the public morbidity of the time – when he started writing Dracula, Jack the Ripper was, with the help of the press, slaughtering his way to immortal fame. 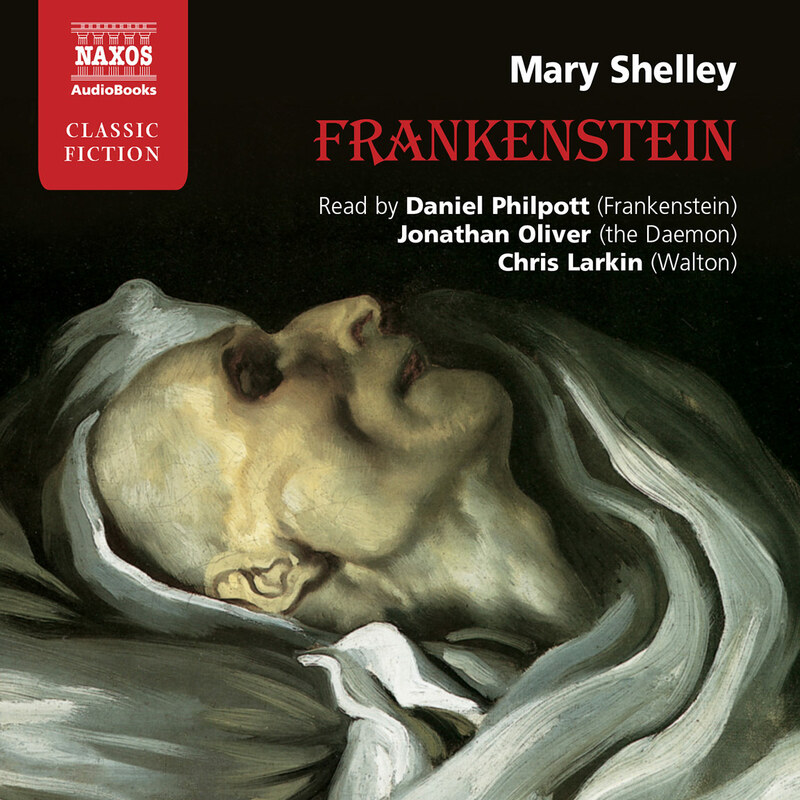 On the occasion of Dracula’s publication, Charlotte Stoker wrote a letter to her son, which began: ‘My dear, (Dracula) is splendid, a thousand miles beyond anything you have written before, and I feel certain will place you very high in the writers of the day…No book since Mrs Shelley’s Frankenstein or indeed any other at all has come near yours in originality, or terror…’. Such a view has been echoed thousands of times over the last hundred years. 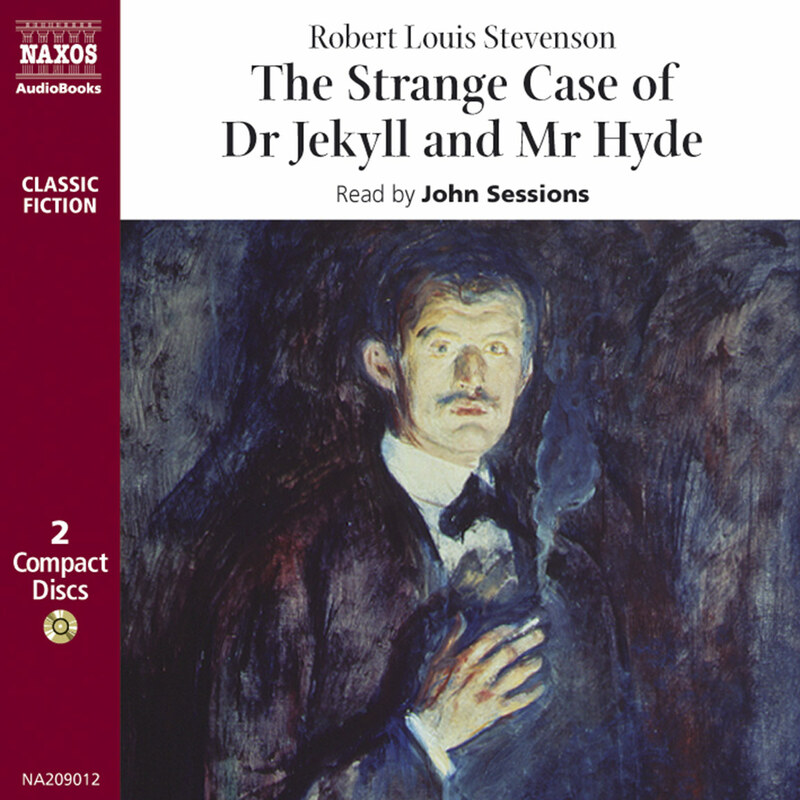 Stoker created a work which places the extraordinary in a careful historical and geographical context; the distinctions between fact and fiction are disturbed as we enter a narrative which reads like history, indeed a series of seemingly reliable personal histories, and which we are unable to dismiss as ‘only a story’.